April is National Youth Sports Safety Month and is the start of the sporting summer season. Know that almost ALL sports-related eye injuries are preventable. 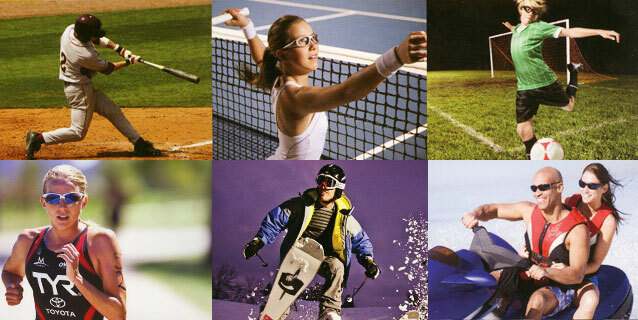 Whatever the sport, whatever the child’s age… appropriate protective eyewear is the best defense against eye injury! Come check out our selection from Liberty Sport to get your kids fitted for the upcoming season. This entry was tagged eye injuries, Liberty Sport, protective eyewear, sport glasses.